This is their tenth store in the country. 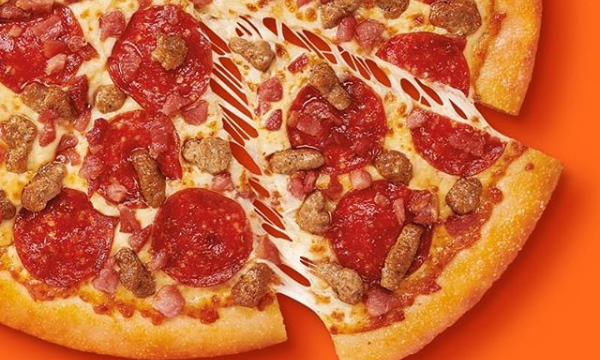 Little Caesars has announced that they will be launching a new store in St. Marys. 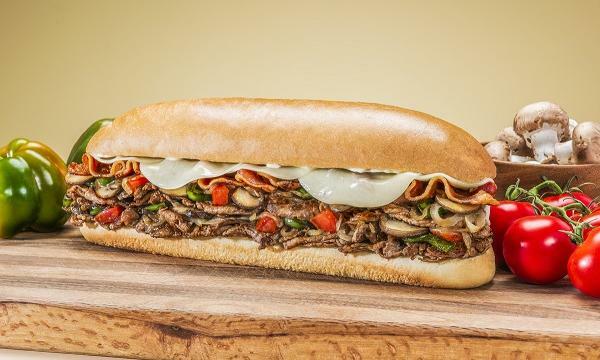 The outlet has online ordering and delivery services available and serves pizzas such as the Hot-N-Ready range as well as side items. They will be selling their 12” Large Hot-N-Ready Cheese or Pepperoni Pizzas for AU$3.95 on pick-up instead of AU$5 on its opening week. “We’re very excited to be expanding Little Caesars to St Marys. Little Caesars will be serving the area with the best value pizza pick-up and delivery in town,” Little Caesars’ director Ernest Koury said.